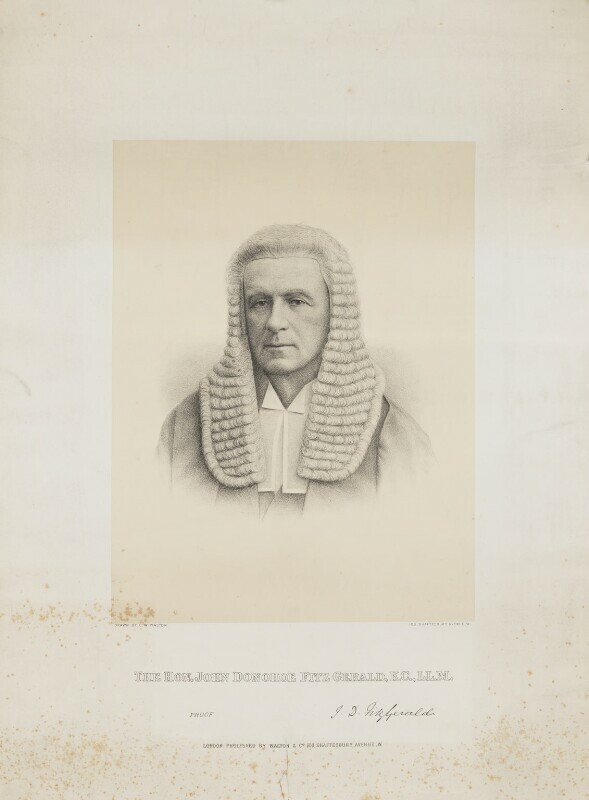 John Donohoe Fitzgerald (1848-1918), Barrister. Sitter in 1 portrait. Charles William Walton (1846-1929), Draughtsman, lithographer and publisher. Artist associated with 43 portraits.